GENTIX a mouse to hold on to! This exceptional design with striking blue light on the sides and the scroll wheel is truly eye-catching on any work surface. The slip-proof sides made from solid rubber ensure smooth, accurate cursor control even in hectic situations. 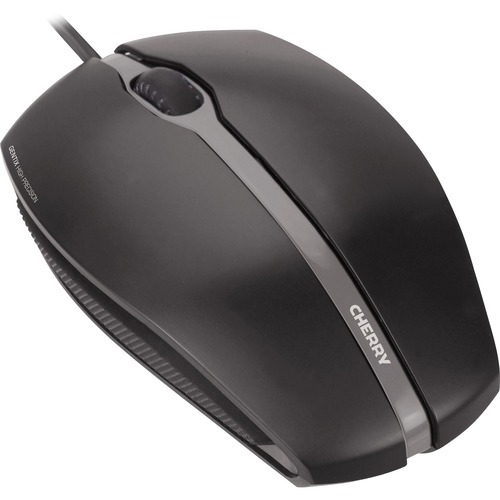 The GENTIX mouse can be connected quickly and easily to any Notebook, PC or Mac via the USB connection.